I am feeling so lucky I get to have such awesome clients that put their trust in me to capture such special times in their lives such as this. Yes I might have expressed this before on here, but I had to say it again because it makes me so incredibly happy. 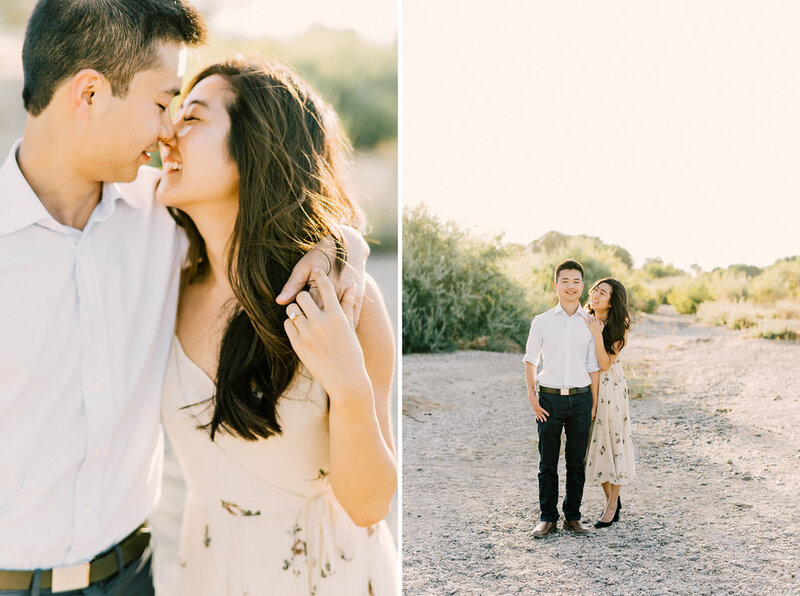 Jamie and Desmond came down to the Sacramento area for their engagement portraits and I loved getting to know them as a couple, they were the sweetest people ever. Here are a few highlights from their session that were my favorite. I loved this river location that we were able to explore and have some fun.